The Buffalo and Erie County Botanical Gardens, in conjunction with Collette Vacations, are arranging a trip called “The Gardens of London,” featuring the Chelsea Flower Show May 17-24, 2014. 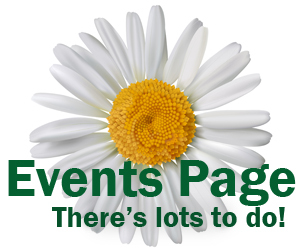 Attend the members-only opening day of the 101st Royal Horticultural Society (RHS) Chelsea Flower Show. Explore Hampton Court Palace with its fabulous gardens and famous maze. Spend a morning at Kew Gardens, one of the world’s most important horticultural collections. Delight in an exclusive farewell event at the RHS showcase gardens at Wisley. The trip includes round-trip air from the Buffalo International Airport, air taxes and fees/surcharges, hotel transfers and hometown pickup from the Botanical Gardens to the airport, all other travel, admissions/tickets, hotel accommodations, six breakfasts and three dinners. Find more information or purchase tickets here, or call (716) 827-1584, ext. 219. Day 1: May 17 – Overnight Flight to London, England. Day 2: May 18 – Tour Begins – This horticultural adventure begins in London, the cosmopolitan and historic capital of Britain. This evening, guests will enjoy a welcome dinner with fellow travelers and representatives from the RHS. Day 3: May 19 – London – This morning, see the quintessential sights of London with a local guide. View Buckingham Palace, the Tower of London, Big Ben, the Houses of Parliament, Westminster Abbey, the changing of the guard and some free time to explore. 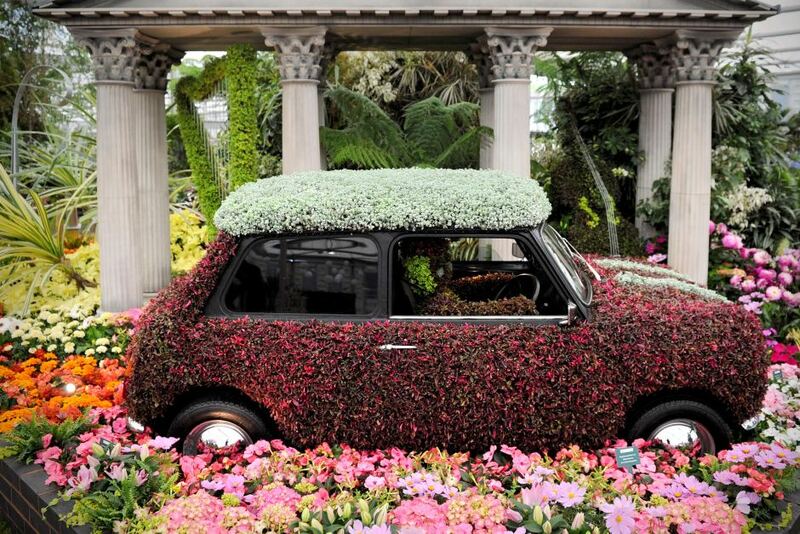 Day 4: May 20 – Chelsea Flower Show – May 20 is the members only opening day of the famous Chelsea Flower Show and trip goers are invited to this prestigious event. Enjoy full access to the extensive variety of gardens and plants on display. Day 5: May 21 – Hampton Court – Discover the wonders of majestic Hampton Court Palace. Chat with Henry VIII and other royals from the Tudor family at this living museum. Listen as they captivate you with their stories as you explore one of Britain’s most important historic buildings. Lose yourself in the world-famous yew tree maze which consists of over half a mile of winding paths. Stroll in the riverside formal gardens and be transported through five hundred years of royal history. Day 6: May 22 – Kew Gardens – Visit the Royal Botanic Gardens at Kew, a 300-acre site that houses one of the world’s great collections. Explore the iconic Victorian Palm House or tour Kew Palace, former home of George III. Day 7: May 23 – Windsor Castle – Wisley – Step into the formal world of the British Monarchy when you visit the stately and expansive Windsor Castle. Guests will then travel to Wisley, a stunning 60-acre estate. As the flagship garden of the RHS, Wisley houses an astounding array of common and exotic flora. Enjoy an exclusive RHS gala dinner at this world-renowned garden. Day 8: May 24 – Return home with memories and photos to last a lifetime. Now for something totally different: Bike safety video that’s hilariousQuestion: How should a Hydrangea paniculata ‘Limelight’ tree be pruned? No, the trip looks like so much fun, but I won’t be able to make it.